Mix in new dog food with the old dog food at first. Read the side of the bag or container for further instructions; each dog food has different mixing instructions. Some dogs are naturally skinny; it's part of their gene makeup. However, other dogs are skinny due to lack of nutrients in their food or because they are not consuming enough. Your dog's weight, or lack thereof, comes primarily from the food it eats. 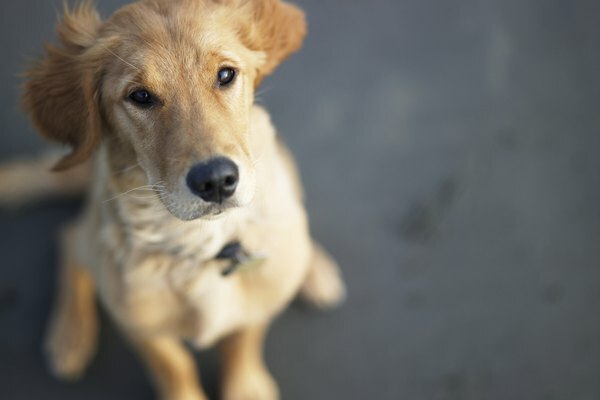 If your dog is eating mostly filler food, such as grains, then your dog may not gain a lot of weight and remain skinny. By adjusting your dog's diet, you can fatten your dog up so it looks healthier. Feed your dog high-quality dog food. 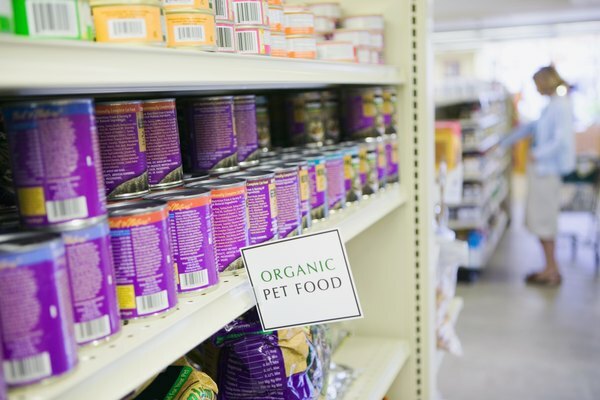 While you may think large amounts of cheaper quality pet food will fatten your dog, the opposite will occur. High-quality dog food contains the perfect amount of nutrition for your dog, while the makeup of low-quality dog food contains mostly grains. Look for dog food that contains mostly meat products and a fat to protein ration of 12 percent to 23 percent or higher. Mix in a vegetable enzyme with your dog's food. 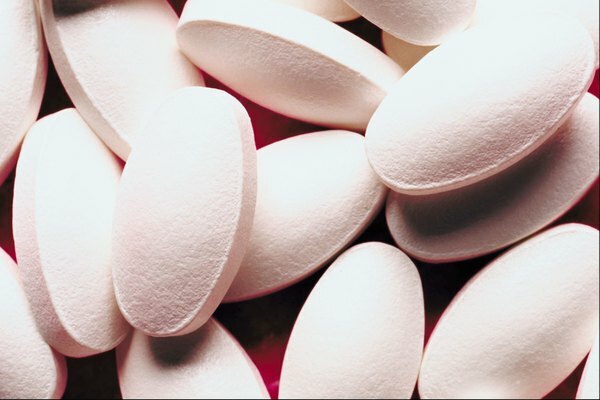 Vegetable enzymes typically come in either pill or paste form. Vegetable enzymes help your dog's digestive system and also increase the amount of nutrients your dog absorbs. Ask your vet if you're unsure of which enzyme to purchase. Add corn oil your dog's every meal. Add 1/8 tsp. if your dog is smaller, such as up to 30 pounds, or ½ tsp. if your dog is larger than 30 pounds. Corn oil works in two ways; first it's a fatty, so it aids in putting weight on your dog, and it's good for your dog's coat. 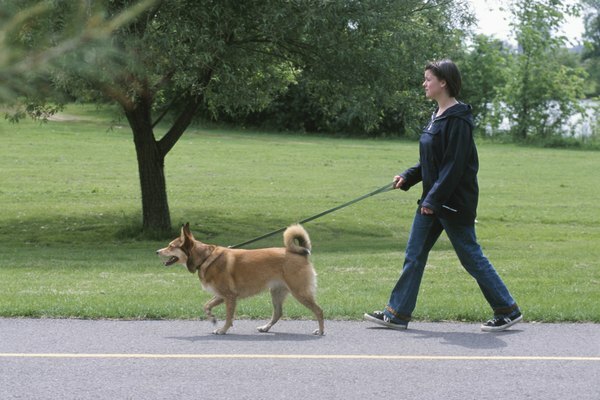 Walk your dog every day. All dogs need exercise, and while it may seem like exercise will cause your dog to lose weight, your dog will eventually build muscle to increase its weight.